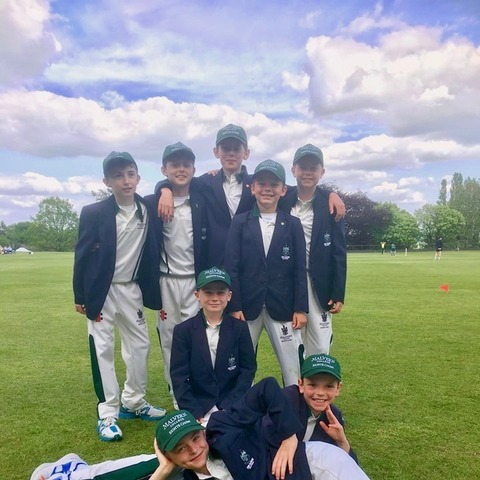 Young cricketers from The Downs have won a title for the first time earning a glorious start to the season on a sunny day in Malvern. 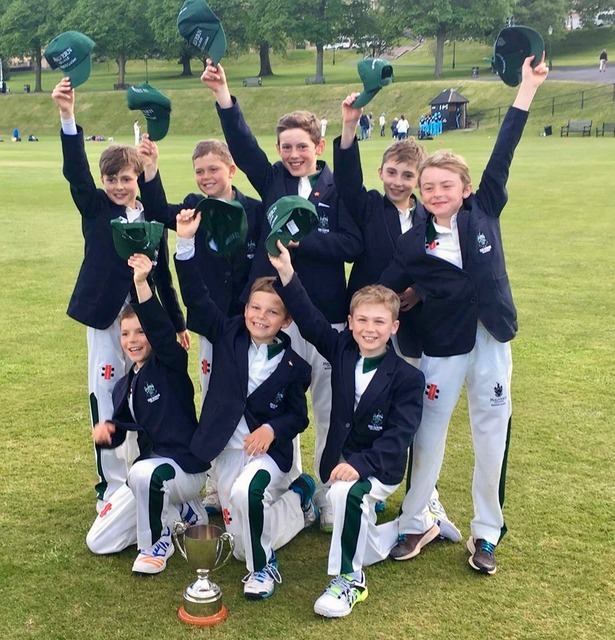 The Downs Under 11 cricketers have have got their season off to a flying start by becoming this year's Champions of the Malvern College 8Eight tournament - winning the title for the first time. The young players were topping the table after four pool games and were through to the semi-final vs Abberley Hall at the event on May 13. A short break saw them batting again and the boys kept going with a solid innings posting Abberley a tall order. Some tight bowling was backed up by excellent fielding. 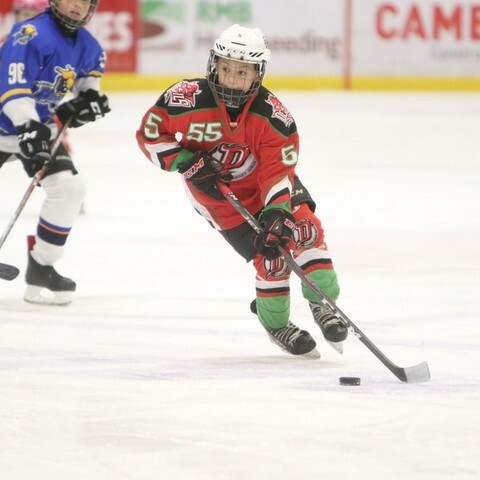 The final saw the team pitted against The Elms. 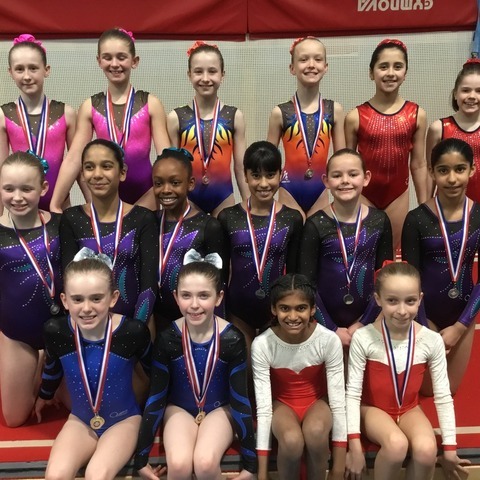 Another great start saw a good score set. The bowlers were again on target and supported brilliantly by the fielders.There were nine run outs in the day - a true reflection of the excellent team effort. 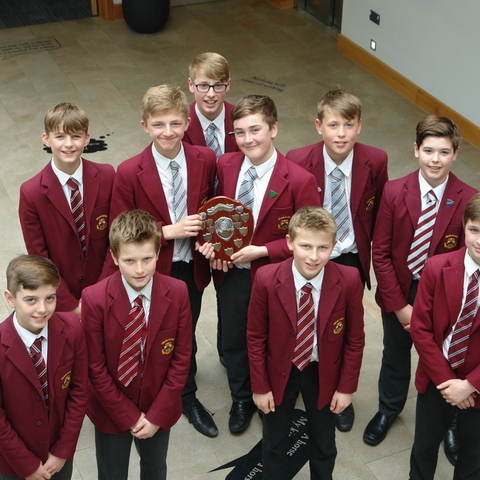 This is the first time they have been Champions of the Malvern College 8Eight competition. 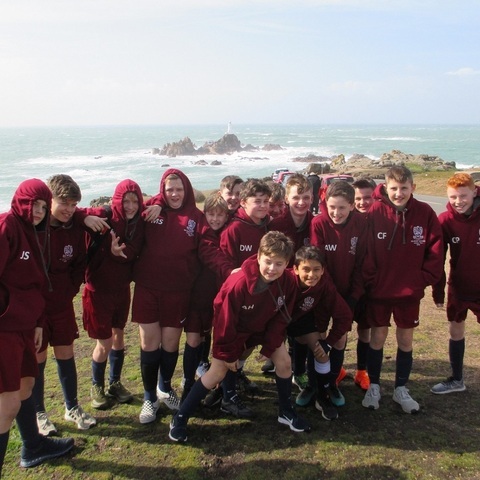 It was a fabulous day, superbly supported by the parents and played in the very best of spirits. The Downs Malvern is a vibrant day, weekly, flexi and full boarding prep school for girls and boys aged 3-13. 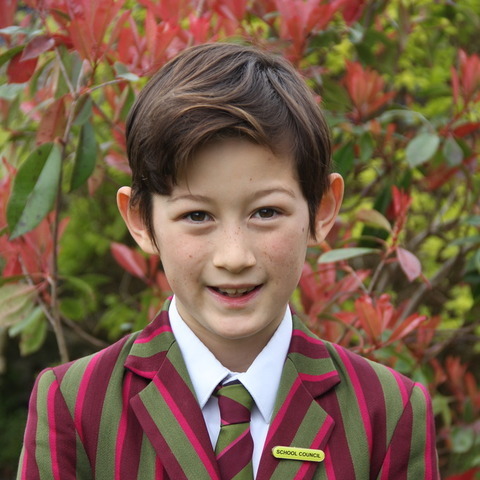 The school is set within its own impressive and beautiful 55-acre campus on the western edge of the Malvern Hills and is associated with Malvern College. Children benefit from excellent teaching alongside superb extra-curricular, boarding and sports facilities, including a multi-million-pound sports hall, art studio, IT suite and all-weather sports pitch.